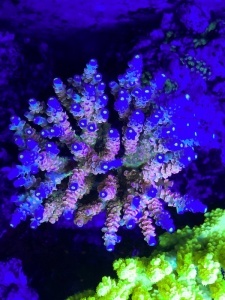 hello, my name is Giuseppe gattuso: this is my reef 120x55x55 (cm). light 2x gnc bluray (italian led light) 2x vortech mp 40 QD Skimmer lgm 600 sp I use fauna marin products: ultra amin, coral sprint, ultra min S and balling light with ghl doser 2.1 (fantastic dosing pump). 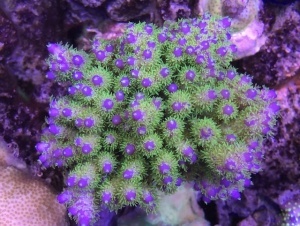 I would be very happy to try the New Mitras Slimline (Actinic blue) in order to have much more blue light and more fluorescence for my corals. I hope I can be one of the winners. 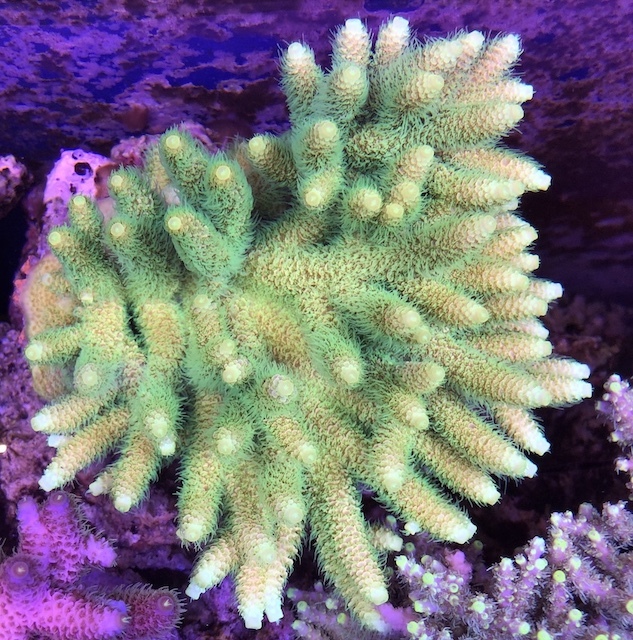 here are some photos of my reef and some corals.